Around This Time YouTube has a year-end wrap video called "Rewind." The video is meant to bring you back (almost) 365 days and highlight all the important moments of the year that stand out from the rest. But here's the thing, if you think about this year's trends, what would you list? The thrilling race between PewDiePie and T-Series [19459006ThefirstplacementsendthesplittingofthefamousDuo David Dobrik and Liza Koshy, Childish Gambino These are America and ] many versions Of these, the owners of DaddyOfive Canal lost custody of their children and possibly the notorious video of Logan Pauls and posterity in the Aokigahara Forest in Japan or even the Slime addiction, among other things! 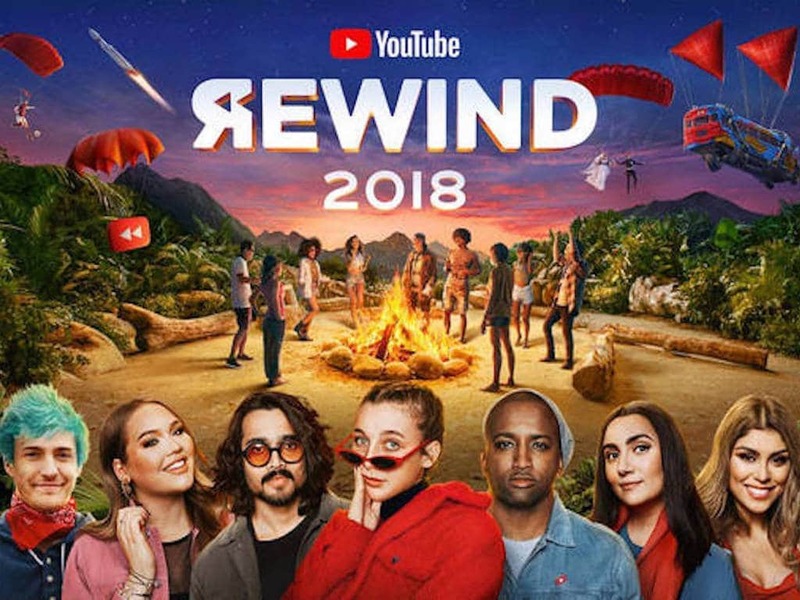 But none of them can be seen in YouTube Rewind 2018. The video deals with the problem of mental health with the superwoman -fame Lily Singh on the train, but that too only on the surface. 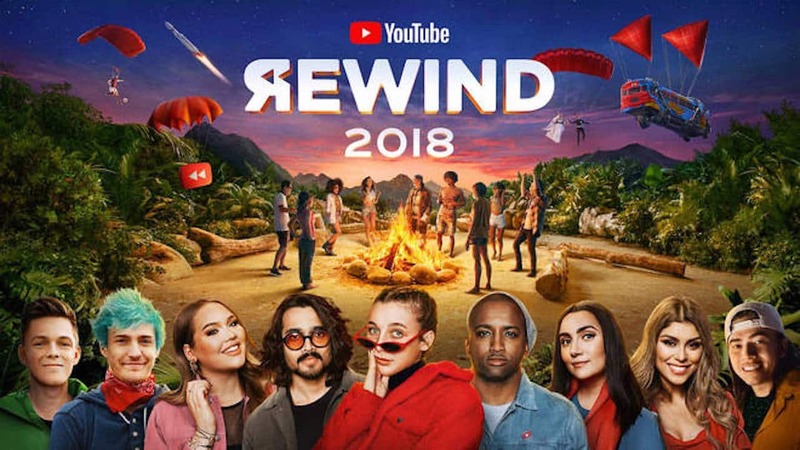 YouTube Rewind 2018 has been playing it safe only with the creators who have stayed out of controversy this year, while missing out on a lot of people that the audience actually talked about. And I'm not the only one who thinks that way. The open hostility to the video is evident in the more than 1.4 million downvotes of the video (at the time of writing the story) compared to the 746,000 who may have liked it. Even on Twitter, many shared Users a not so pleasant answer to the video. WTF was rewinding Youtube LMAO, who d irected and wrote that ..
#YouTubeRewind is garbage. No references to #ShaneDawson "Black Panther", "This is America", Pewdiepie vs T-Series. No Ariana, no Risen, no Trisha for Mukbang. And you're pushing a tricky remake of "Idol" without mentioning the name of BTS after deleting the views of that exact video YouTube has totally missed the target. It received the popular mukbang videos, which in 2018 represented a trend food challenge. There are references to conversations about Creator Burnout (read: the mention of Lily Singh above) and of course Fortnite . Let us know in the comments, whether you agree and also if you liked the video!